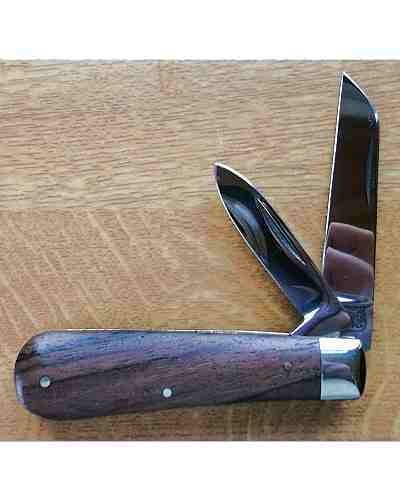 Genuine Made in Sheffield Bowie knife with 6" carbon steel blade with Rosewood handle and scale tang. Comes will full sheath. 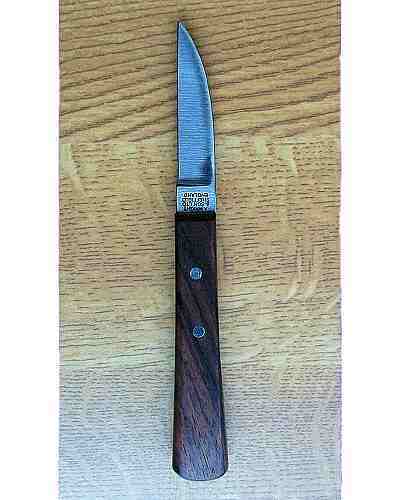 A finely balanced "Bowie" knife with a heavy nickel guard and Rosewood handle. Complete with a leather sheath. Video producers not associated with this website.